Spring is just around the corner, despite the snow and cold that continues to hit to the Northeast! I'm actually sorry I'm missing it, I love snow and we haven't had any of note in the great PNW. Sigh. 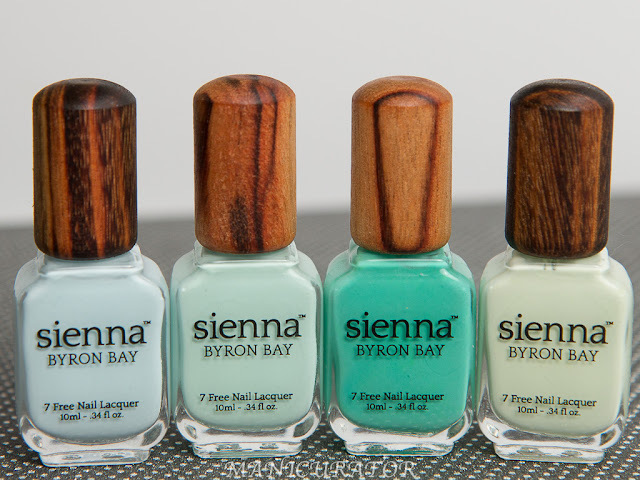 Anyway..the Spring collections are coming in fast but I still have some beautiful Winter/Holiday shades to share with you. 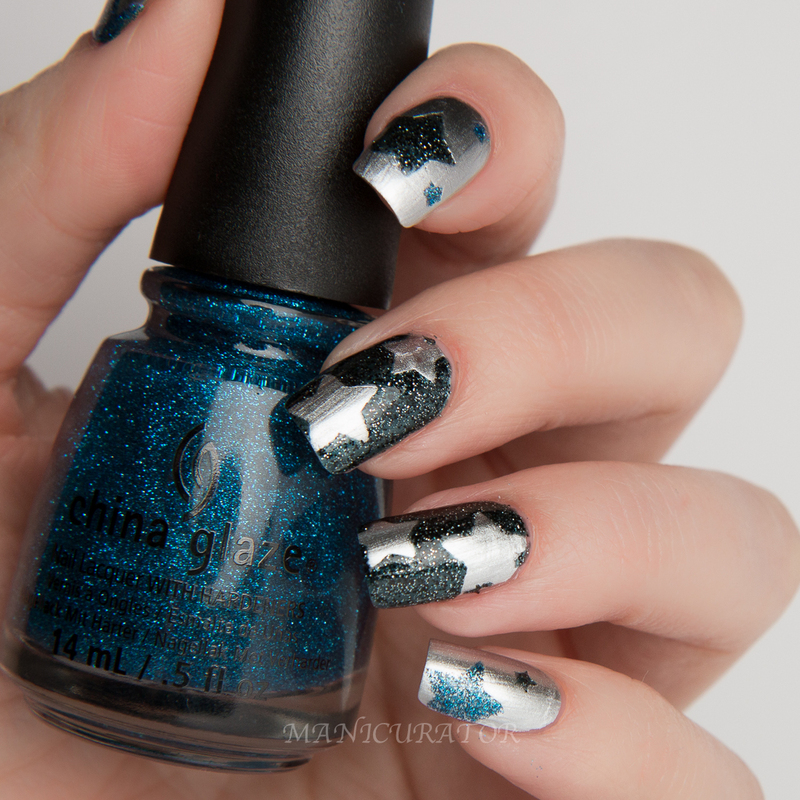 These are from China Glaze Holiday 2014, I picked my faves and did some simple nail art to help show them off! Loving this combination. 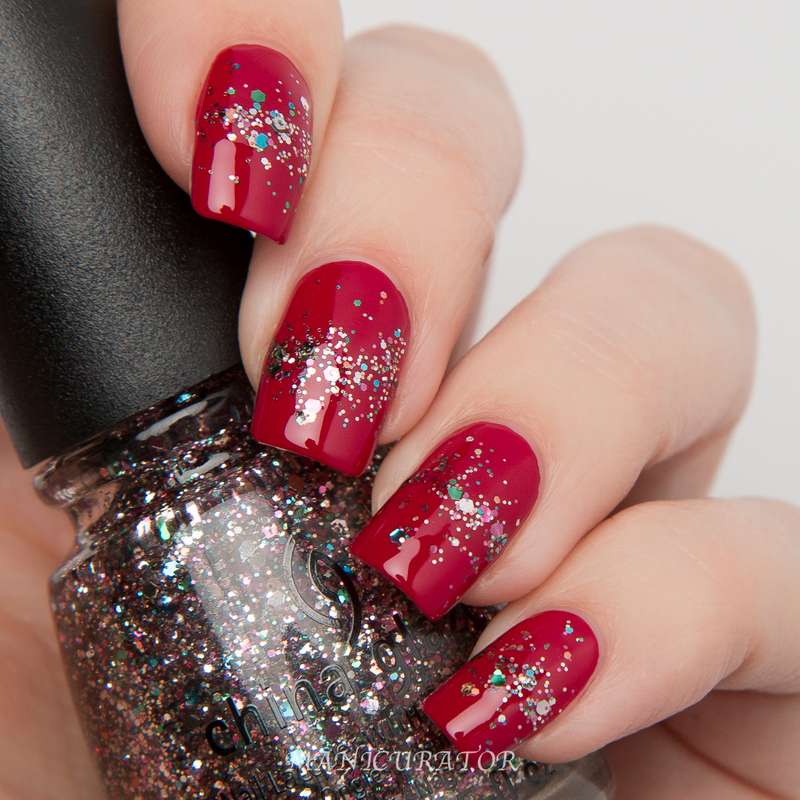 I started with 2 coats of December to Remember then added hand placed white glitters from Chillin' With My Snow-mies to the ring finger. After that I painted the white lines to connect the glitters to create a snowflake! Painted the same polish normally on the other nails so you'd see how it applies normally. 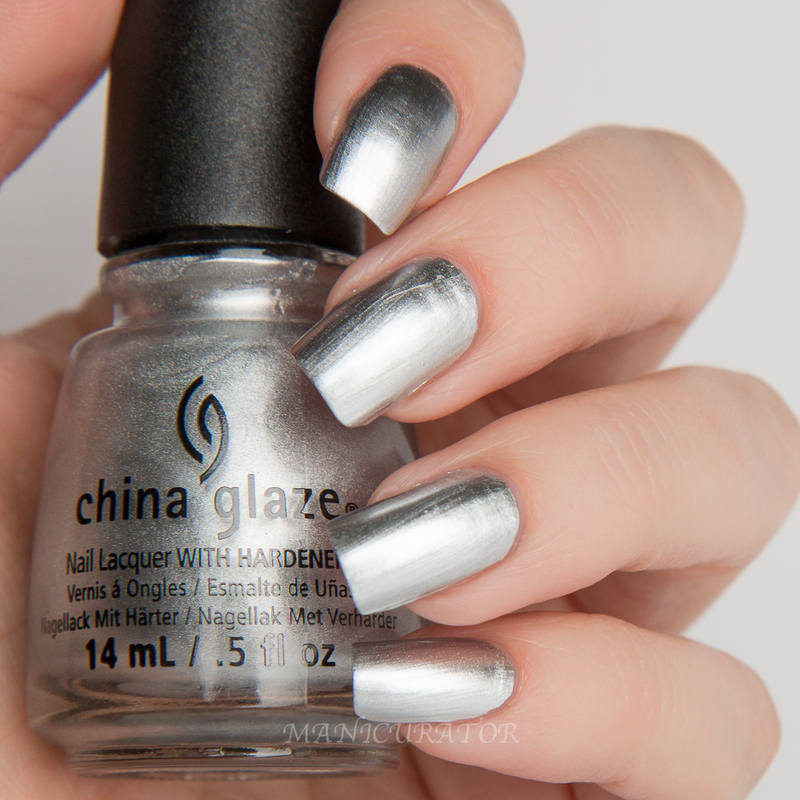 Two coats of I'd Melt With You, a metallic super shiny silver. 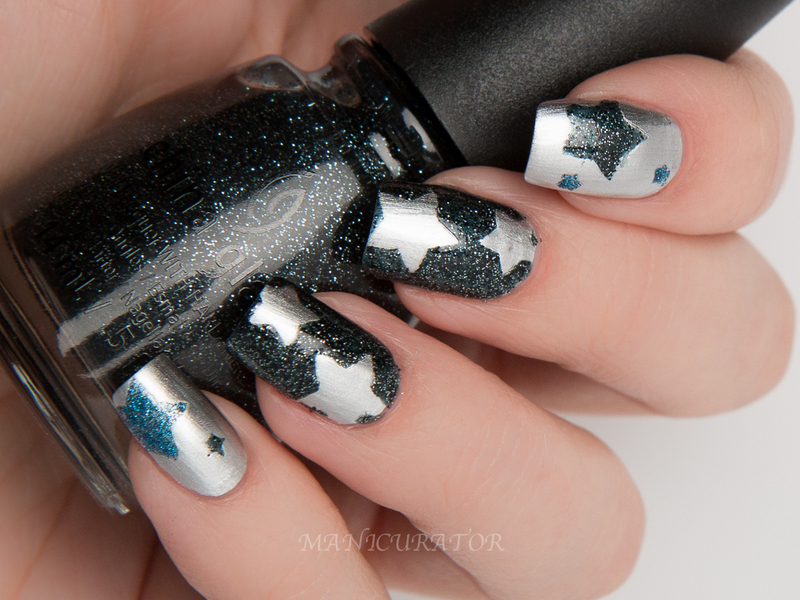 Then I used nail vinyls and added Feeling Twinkly shown above and Meet Me Under The Stars shown below. I used 2 cts for both the glitters. Stunning slightly raspberry leaning red. Love it. Two perfect coats was all that was needed. 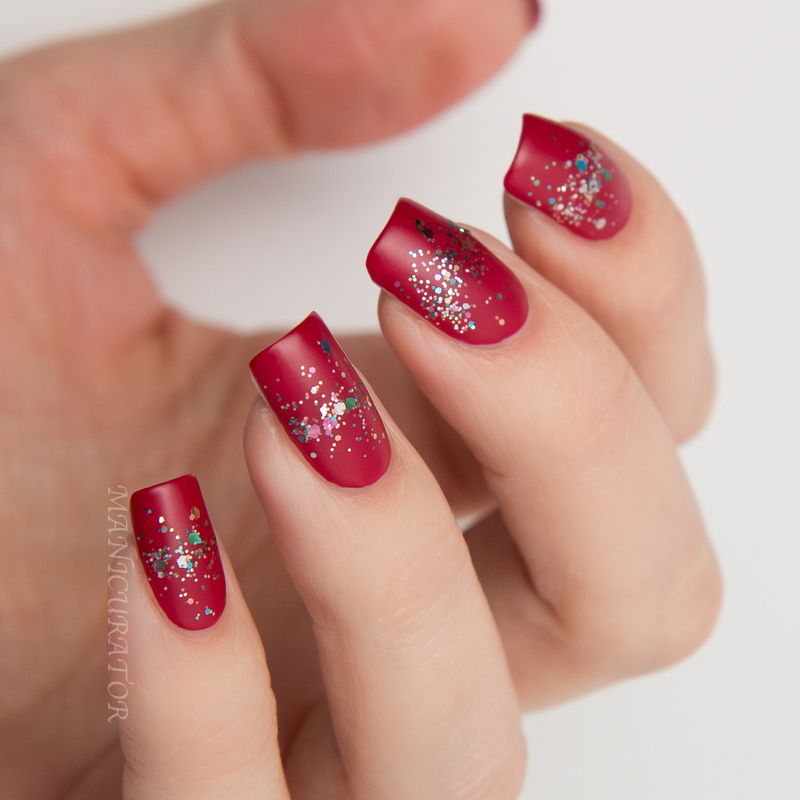 I got so much positive feedback on my center or middle glitter gradients which you can see here and here that I wanted to do another. Love how it came out, but especially love it matte! Gorgeous isn't it? 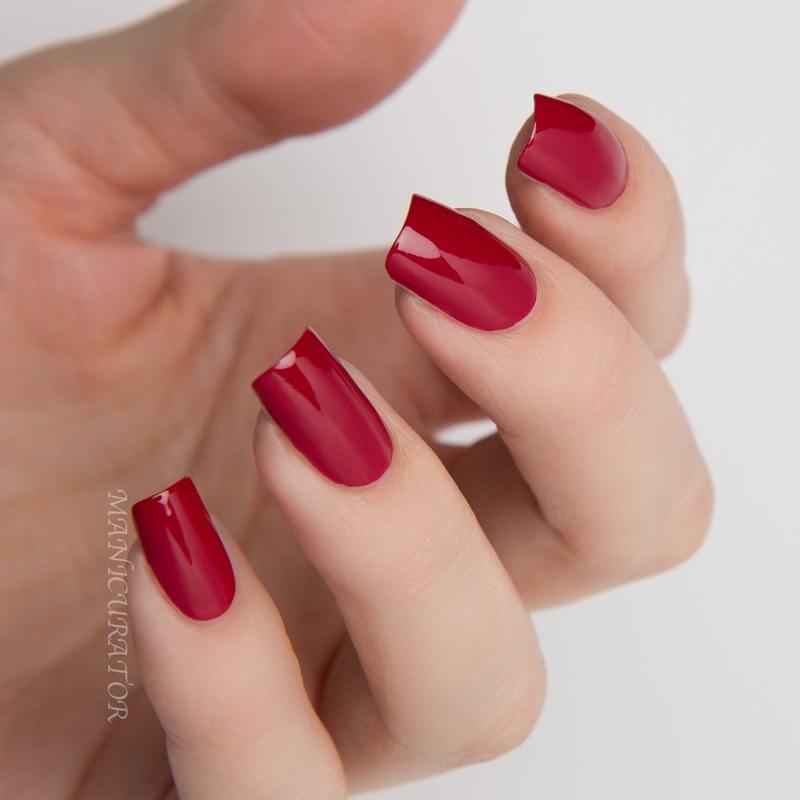 I've become such a huge fan of matte nails! 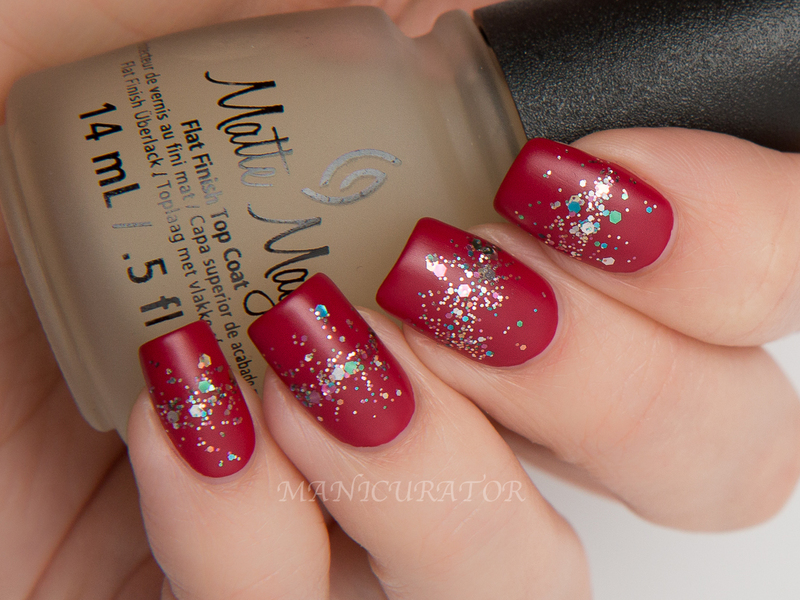 Funny story...when I first began blogging I asked someone in the nail community about mat polish, sheesh, I was kinda embarrassed when she answered, saying it was a MATTE top coat. lol! I had no problems with formula or application for any of these shades. Did you pick up any of these? Wow! 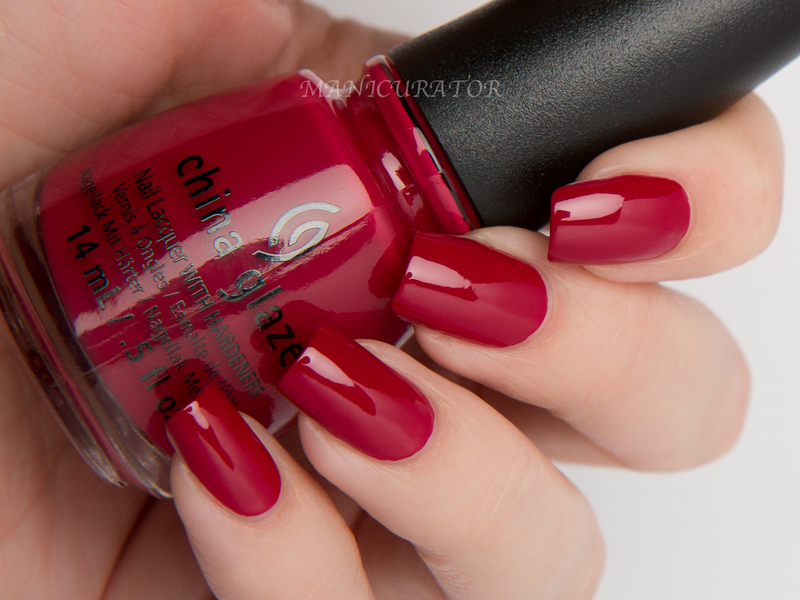 That red is just... TO DIE FOR! 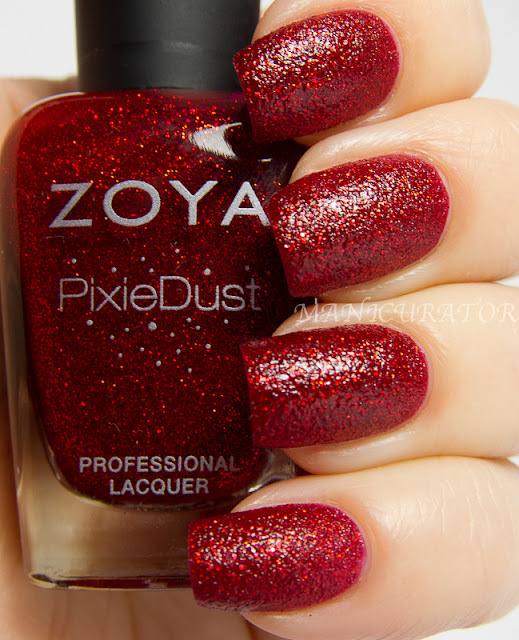 I like the glitter and red nails a lot! 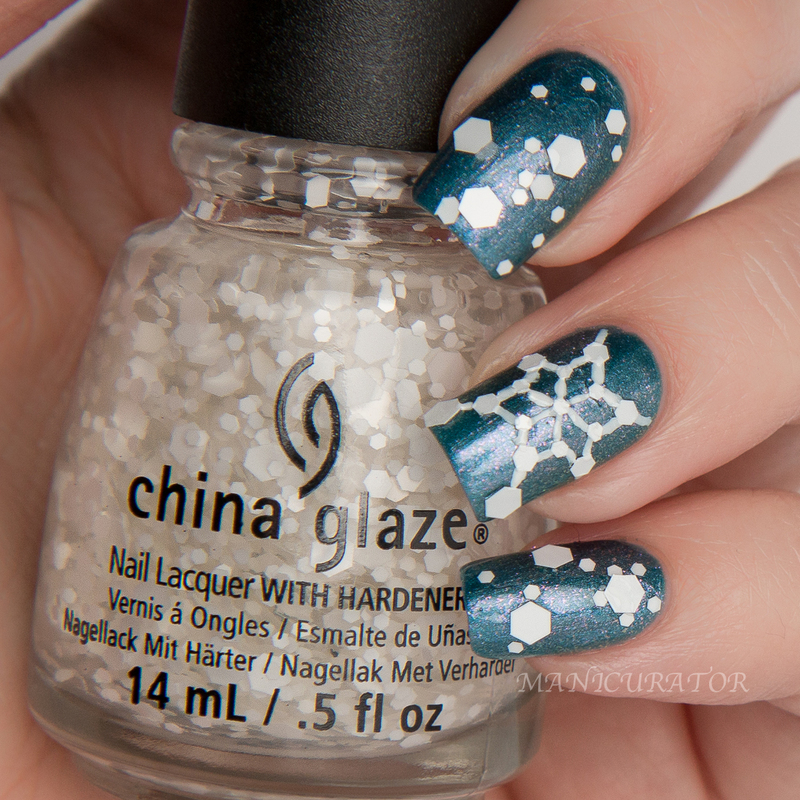 The snowflake with the glitter is amazing! I love your hands! 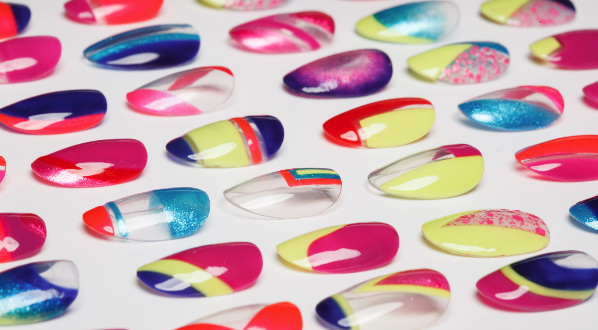 Flawless and the nail art is gorgeous! The snowflake is really cute!I really love tip your hate. I really like tip your hat! I love it with the glitter and mattified!! Gorgy! Love the look of December to Remember, its gorgeous! Very pretty! December To Remember was my favorite from this collection! Aaaah that center glitter gradient! It´s SO pretty!!!! That snowflake just stole my heart! These are all such pretty looks!